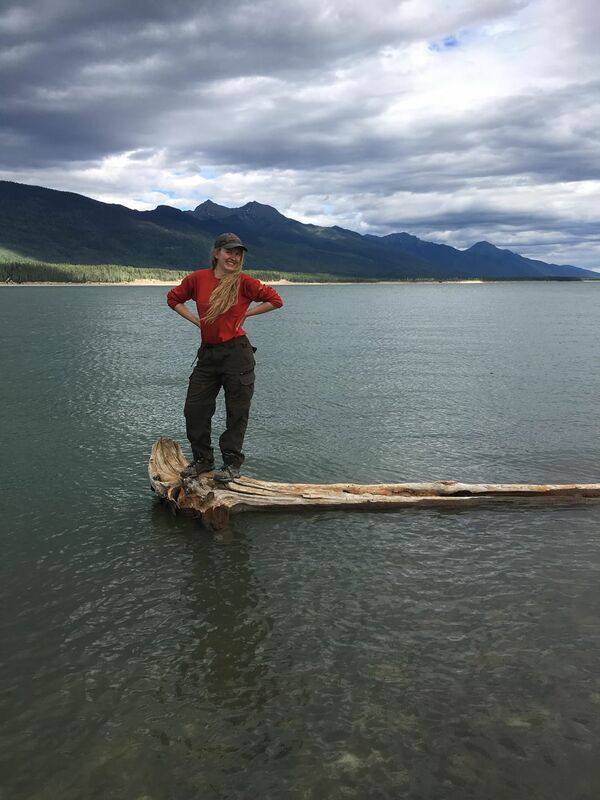 I have been working on a timber cruising contract on the northern tip of Williston Lake. As a timber cruiser, I am responsible for completing thorough, efficient plots so that the data can be used in the management planning for that block and area. After work, I mostly live in remote tent camps, which adds an entirely different layer to my working experience. I was introduced to operational forestry through my prior term at this company, and it has proved to be an always exciting, sometimes strenuous journey. However, I’ve found that even the worst blocks are pretty worth it because I’m treated to spectacular views almost every day of work. I am excited to continue improving my field skills and my understanding of forestry consultants in the industry.